We are a family company. 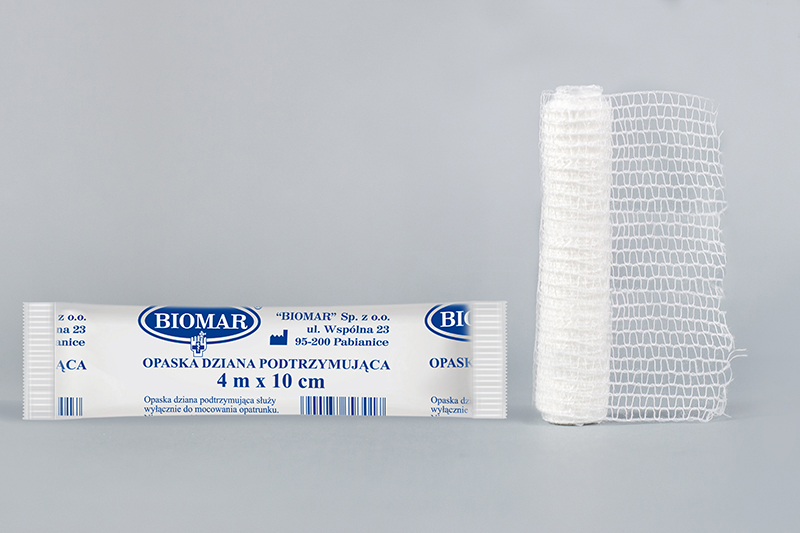 The production of bandage materials takes place in a continuous process. The company "Biomar" Sp. z o.o. began operations in 1994 year as a wholesaler of bandage materials. In 1998, we obtained the concession of the pharmaceutical wholesaling company. In that year we started the production of wristbands and elastic bands with fasted straps. We are also a manufacturer of elastic bandage nets. In the development plans we have the broadening of the production range with other dressings materials. Our advantages are high quality products (confirmed on the market), professional, fast and efficient customer service, as well as competitive prices and flexibility in cooperation with customers. 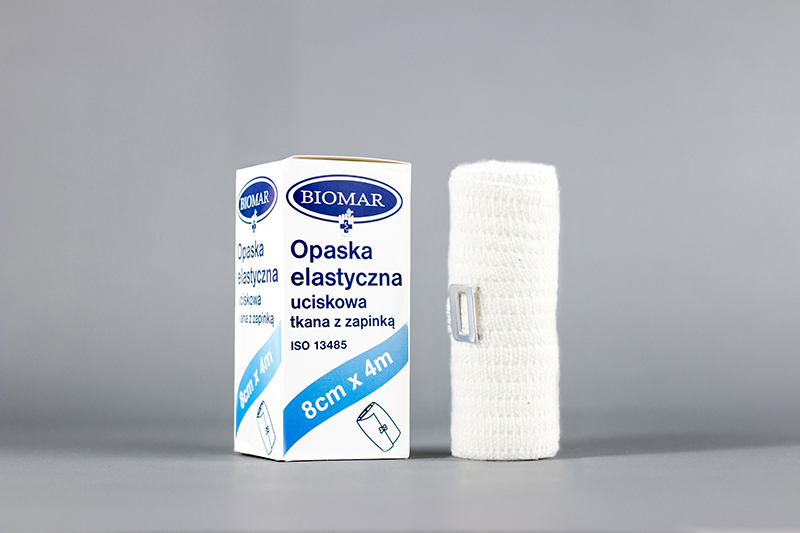 © 2019 BIOMAR - Manufacture and sale of bandage materials. All rights reserved.